Nissan Motorsport’s Simona De Silvestro admits she was “a bit scared” looking at the timing screens late in Practice 2 for the Perth SuperSprint. De Silvestro jumped up to third inside the final three minutes of the Barbagallo Raceway session and then pitted amid a flurry of late improvements on green tyres. The final order had added importance, with the top 10 skipping the first phase of ARMOR ALL Qualifying on Saturday for Race 11 of the Supercars season. With her best grid position of 14th having come at the venue 12 months ago, De Silvestro ultimately held on to 10th place to book one of those places, by just 0.0243 seconds over title contender David Reynolds in 11th. 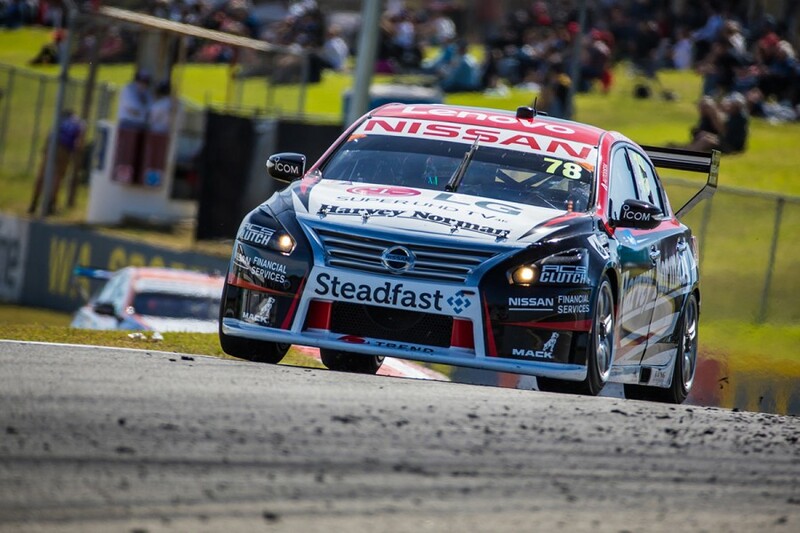 In the debut for the new qualifying format at Symmons Plains four weeks ago, De Silvestro was on the other end of the equation, finishing 11th and missing out on a Q2 spot by 0.0303s in her Harvey Norman Altima. 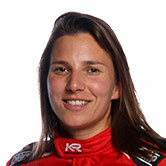 “Lucky 10th, I got a bit scared just looking at it,” De Silvestro said. “I’m happy to be through and it's been an interesting day, the tyre degradation here is quite high, so it's a bit tricky to set up the cars. “Last year I went OK here, so there was good confidence coming in and I'm just working hard with the team. 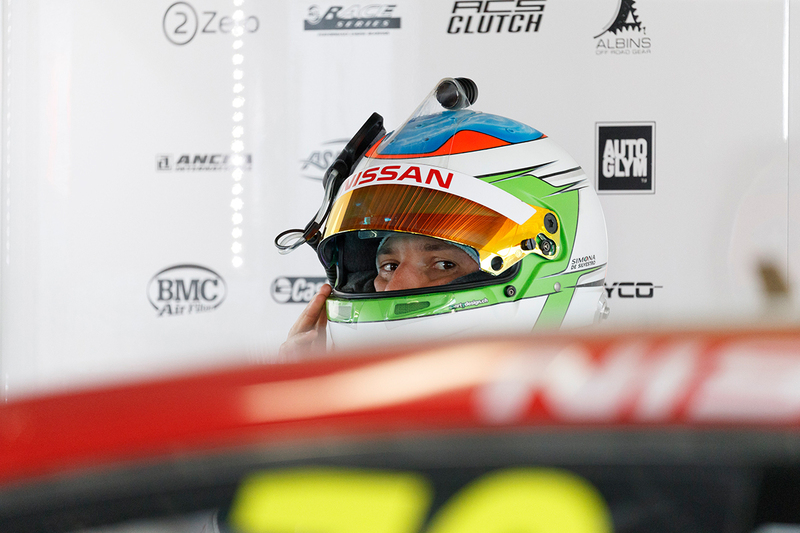 De Silvestro’s Nissan team-mates Michael Caruso, Rick Kelly and Andre Heimgartner finished the day 12th, 16th and 21st, after Heimgartner topped Practice 1. Having finished 24th in the 2017 Supercars Championship as a rookie, De Silvestro is targeting improved results this season. 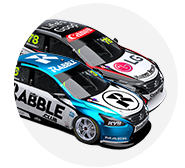 Ten races into the new campaign, De Silvestro has a best grid position of 18th and race result of 16th, both recorded at Albert Park in March. “It's so tough here in Supercars,” the Swiss driver added. “In IndyCar I've had really good days and good seasons, and so far I haven't had that here.